Texting, sure, has many benefits. One, of course, is its ability to keep you in touch with your friends and lovers. Imagine how many times it has helped you kill boredom when you were stuck in a boring bus station or at a hospital. It has even helped so much, while you were traveling alone. Google has recently announced an application that promises to revolutionize transactions. By storing credit card information on the phone, the user will be able to make the same operations a credit card is used for. 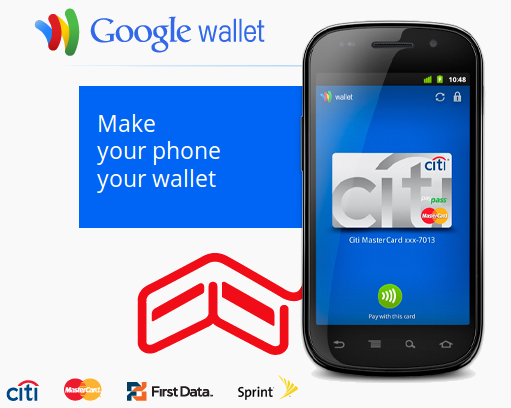 Google Wallet promises the next step in the evolution of transactions, offering a lot on new and exciting advantages.